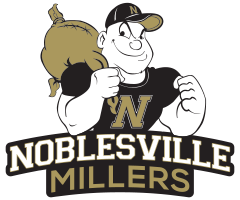 The Noblesville Millers lost to the Perry Meridian Falcons 28-24 in the regular season finale in The Mill on Friday night. Zack Johnson scored 13 points to lead the Millers. 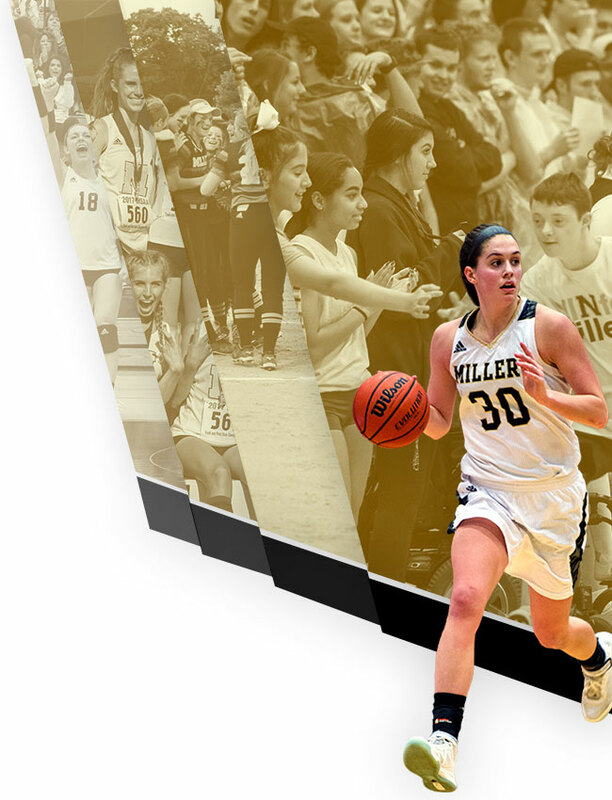 The Millers travel to Carmel High School on Friday to compete in the IHSAA Sectional Semi-Final at 6:00 p.m. Noblesville will play Tuesday’s opening round winner between Westfield and Hamilton Southeastern. 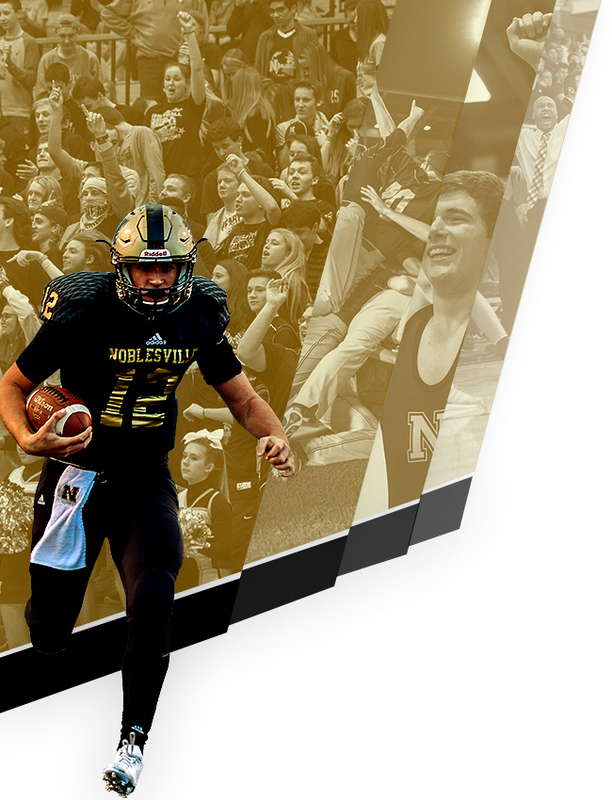 Single-session ($6) and all-session ($10) passes are available for purchase in the NHS athletic office through Friday at noon.